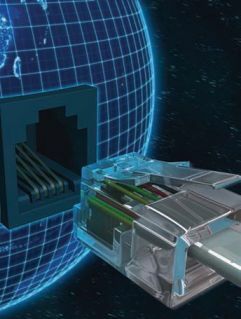 CableLAN supports a wide range of network architectures and applications. All network cabling is thoroughly inspected, tested and certified to industry standards to ensure reliable and trouble-free networks. Our credentials are outstanding with a myriad of clients and vendors. We are often referred and recommended for projects of all sizes, from the very small to Fortune 500. Copyright © 2011 CableLAN All rights reserved.